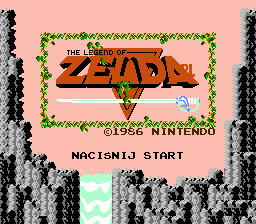 This is a complete translation of Legend Of Zelda into Polish. 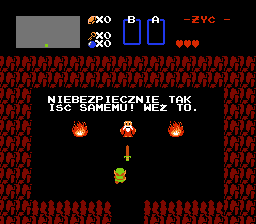 All text and all graphics have been translated. No other changes have been made.